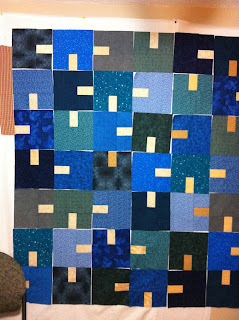 Blue, Blue, this Quilt is Blue! I've been working over the past month collecting blue fabrics and now piecing them together for a custom quilt order for a Texas customer. 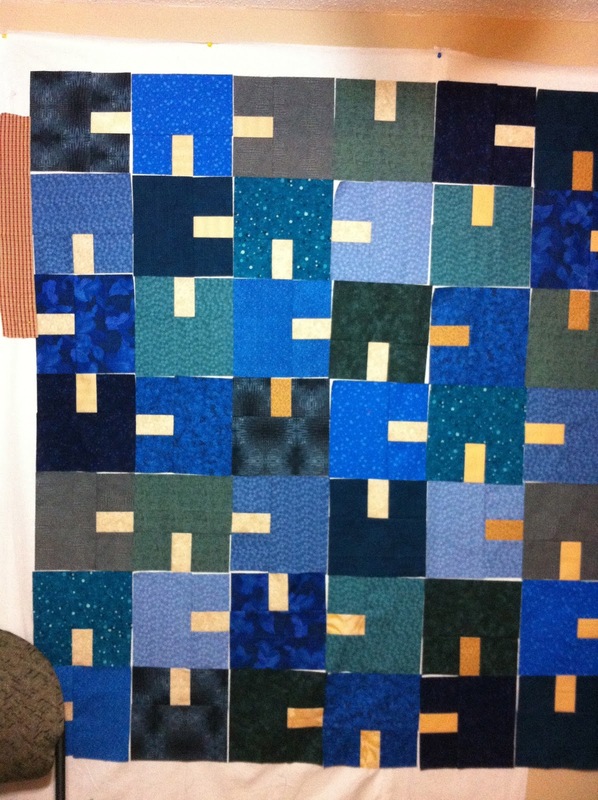 She has ordered two twin quilts complete with pillow shams for her son's room. I love these shades of blue - they make me think about sailing on the ocean! I have one quilt top done today and the other will be done tomorrow and then they are off to Marie of Blueberry Hill Quilts to be quilted! 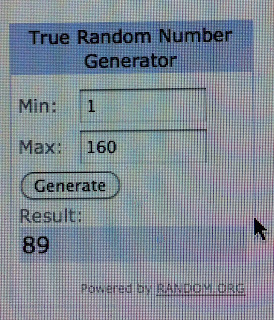 Unfortunately, our first winner did not get back to me with an address! 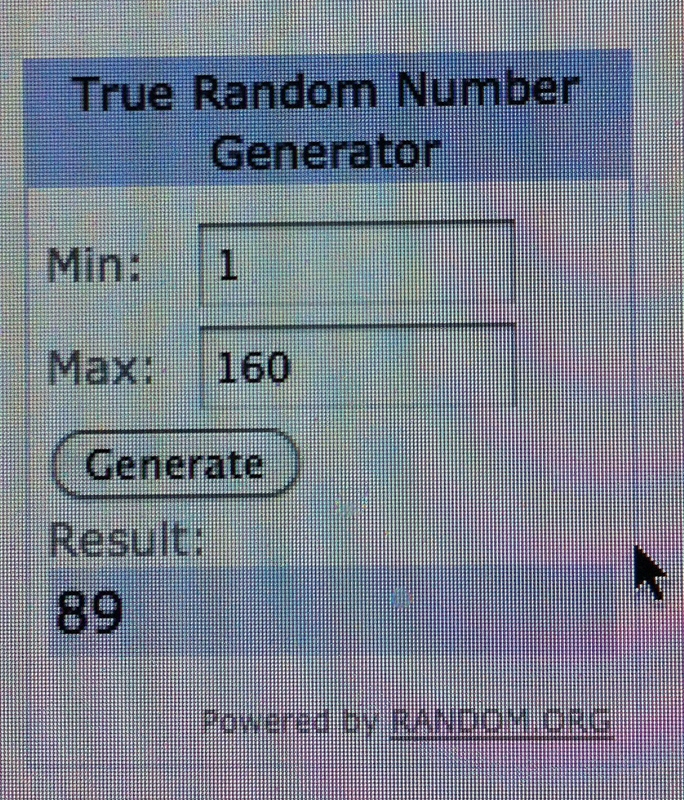 So that means I can make someone else's day and choose a new winner. 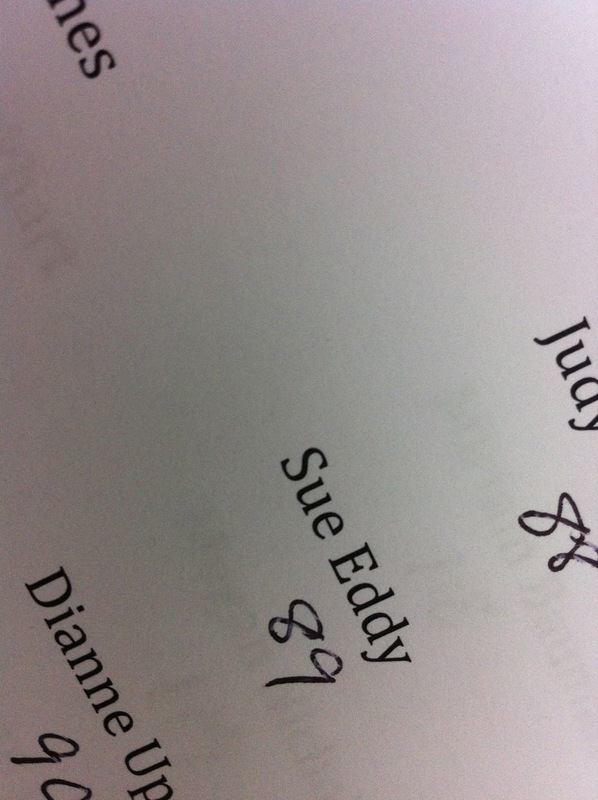 SUE EDDY - You are a WINNER! I will be trying to get in touch with you for somewhere to send these lovely placemats and napkins! Continuing the shop local highlights, I would like to introduce Heather from Piggy and Bear. 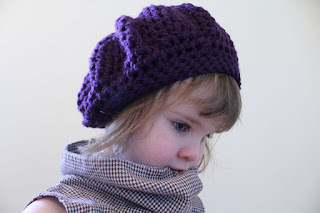 Her outfits for little girls and boys are adorable and I'm so happy to share her creations with you. 1. Please introduce yourself and tell us a little about how you started creating. My name is Heather. I live in Calgary, Alberta. I worked in television news for many years, and I'm currently a stay at home mom of two beautiful children, ages 3 and 5. 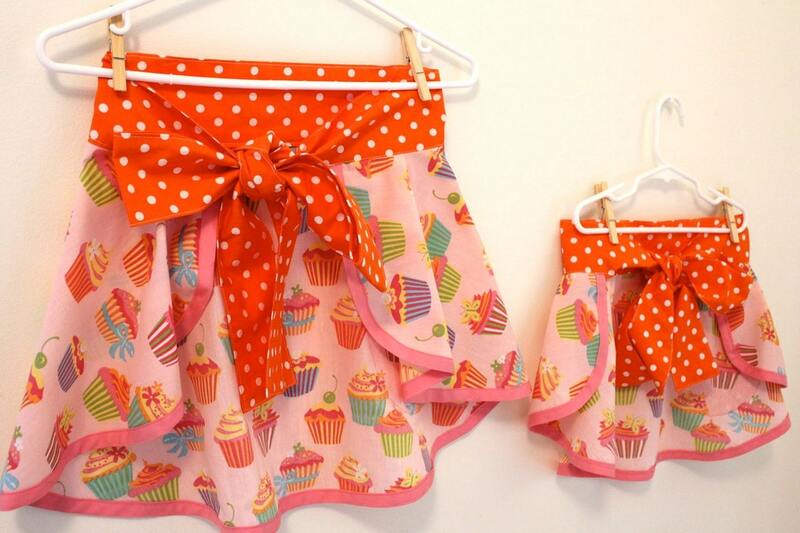 When I became a mom it was a big priority for me to learn to sew. I wanted to create unique and special pieces for them as my mother had for me and my siblings when we were small. 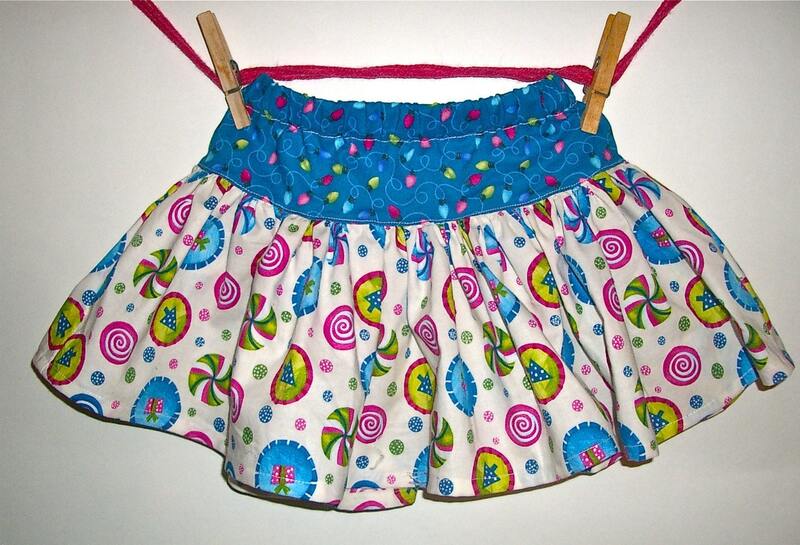 I love to sew, it's become my passion! It is also therapeutic for me as I've had Rheumatoid Arthritis since I was a teenager. Sewing and crocheting really help keep my joints moving and limber. 2. What inspired you to move from creating as a hobby to creating as a business? 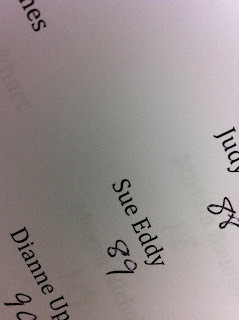 I adore fabric, I simply can't get enough! You might even call me a fabric hoarder. When my office became overrun with fabric, it was clear that I should probably up my sewing output and share my creations with the world! Kidding aside, I'd been obsessed with Etsy for years, dreaming of one day having my own shop and being a part of such a wonderfully creative and talented community of artisans and crafters. I mustered the courage and launched Piggy and Bear in the fall of 2010. It is my dream and ambition to transition Piggy and Bear from a hobby to a career when my kids head off to school full time. 3. Show us a few of your favourite pieces and why they are your favourite. 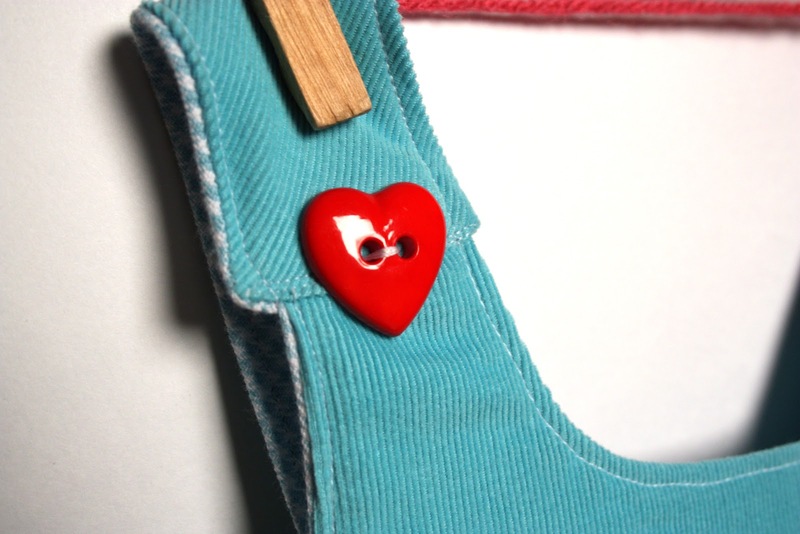 This little blue pinafore with the red heart buttons is a sentimental favorite. It was one of the first pieces in my shop to 'take off' and remains one of my top sellers even though it's no longer listed. I love the purple beret and cowl dress because not only does the photo feature my daughter, but this listing has allowed me to feature two products in one listing. I also love the retro vibe of this look and have made a ton of both of these pieces. I adore and am really inspired by all things vintage. I like to mix modern and vintage patterns and fabrics to create contemporary yet timeless pieces. 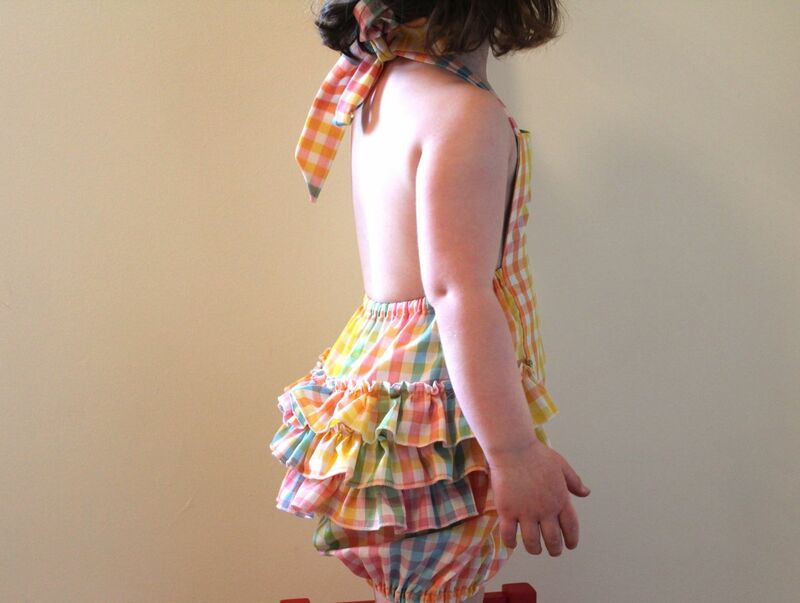 This rainbow romper, again featuring my daughter, has such a fun, vintage feel. 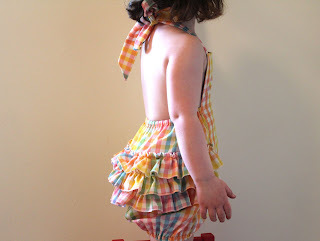 I love the ruffles! I'm constantly asked to make more pieces for boys which has been a challenge because I would much rather sew dresses--I love them! My son gets his share of pants so I wanted to make something different for him. 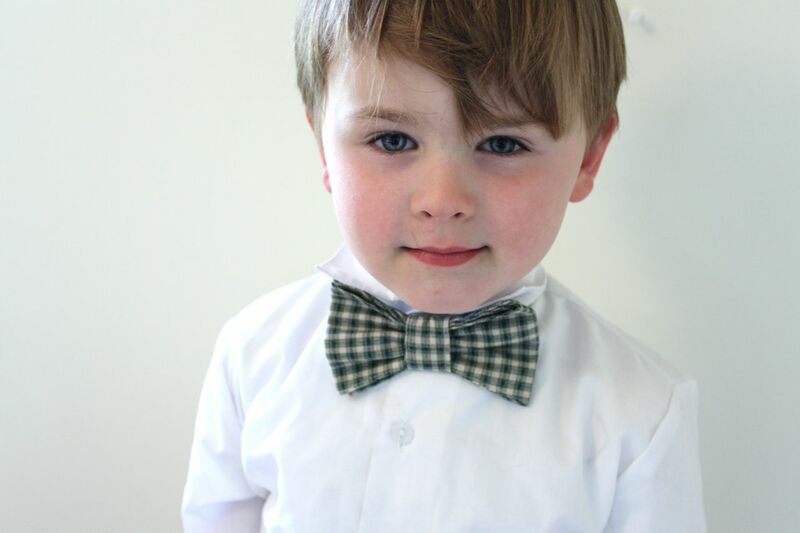 This little bow tie is a fun piece that has a vintage feel and is once again trendy and popular today. This bow tie is also special because Sebastian made it to the front page of Etsy wearing it! 4. What does shop local mean to you and why is it important (or not important)? 'Shop local' is extremely important because living in a big city, I often feel that the sense of community is somewhat lost. I enjoy doing craft fairs where I'm able to connect one on one with customers and develop an ongoing relationship. It's important to me as a consumer as well to know the people and stories behind what I'm purchasing. I feel the same about Etsy. It has allowed me to connect with customers, even if they're half way around the world, fostering that same 'local' feeling, but on a global scale. That's one of the great things about the Internet, in that it has made the world a much smaller place. 5. Is there any one moment or experience in developing your art or your business that stands out in your mind? Why? I'm always thrilled when someone features one of my pieces in a Treasury. When that Treasury makes it to the front page of Etsy is a terrific feeling! The whole Treasury concept has really influenced the way I feature and photograph my work. Photography has turned into another creative outlet, encouraging me to showcase my pieces in captivating and dynamic ways. 6. Do you have any of your pieces in a local shop or in an artisan market? Tell us where and when. I'm gearing up for the Christmas/Holiday market season! I'll be attending the "Elves in the Village II" event at the historic Simmons Building in Downtown Calgary on December 1st and 2nd from 10:00 am- 7:00 pm. I'm also taking part in the "What the Craft! Calgary" event at the Bridgeland-RIverside Community Centre on December 8th from 10:00 am - 4:00 pm. Hope to see you there!